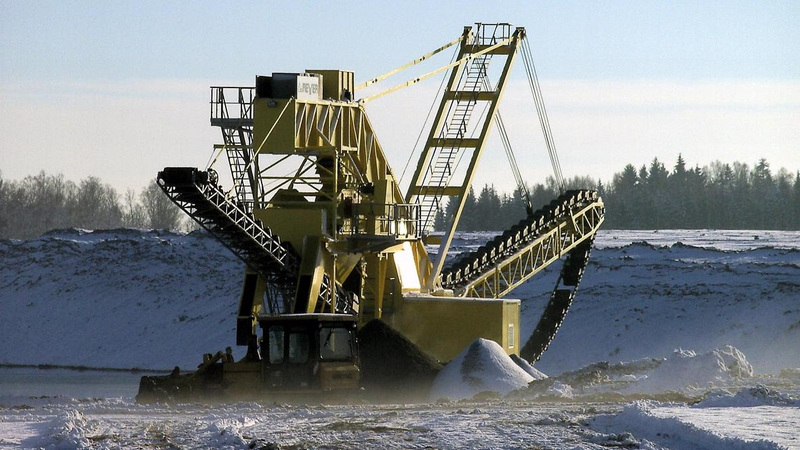 Jochen Rohr, CEO of Aggregate Dredge Solutions has formed a new company called JR Bagger & Technik GmbH in Speyer, Germany. 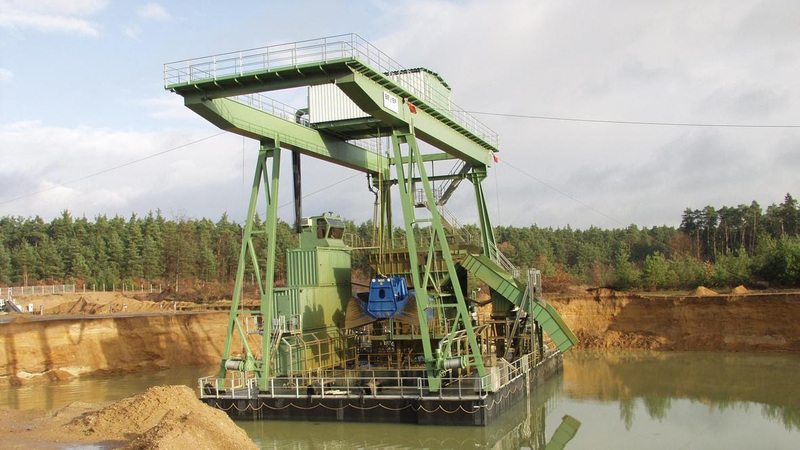 This venture creates an all-new operation in Germany to complement Aggregate Dredge Solutions in the U.S. and includes exclusive, worldwide rights to manufacture all dredges designed by Beyer GmbH. 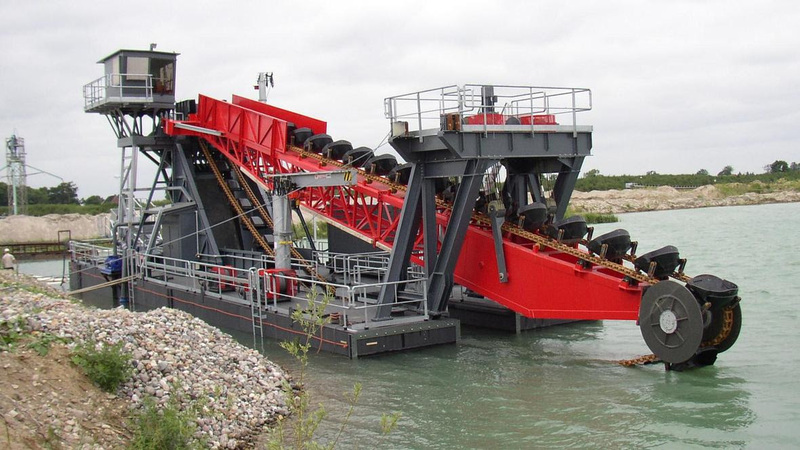 Aggregate Dredge Solutions has historically and consistently provided expertise and experience to serve North America, with an emphasis on local manufacturing. This new business entity also creates access to engineering resources, staff, and detailed specifications, allowing for an expansive range of dredge products, as well as an extended range of operations. 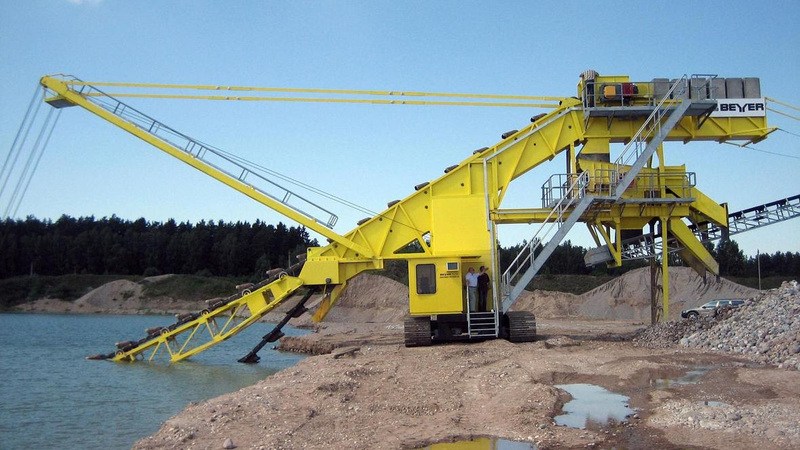 Aggregate Dredge Solutions provides a wide variety of dredges and services for the sand and gravel, and mining industries; offerings include Clamshell Dredges, Bucket Ladder Dredges, and Floating Conveyor Belt Systems. AggDredge sets itself apart with consulting, design, and engineering of equipment explicitly tailored to client needs and goals, taking great pride in cutting-edge, customized applications. 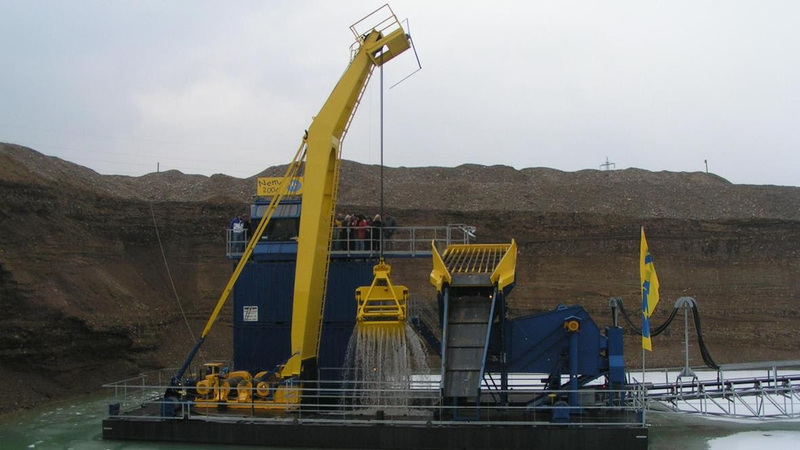 Further, Aggregate Dredge Solutions uses US-sourced equipment and materials whenever possible, as well as local subcontractors. This tested protocol contributes to superior service and quality control before and after fitment; additionally, it streamlines logistics by staging resources and materials at the actual site of operation.